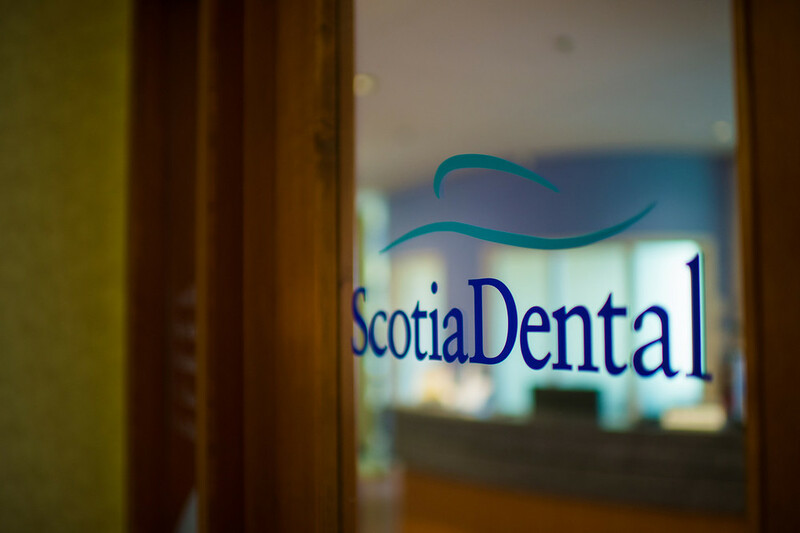 At Scotia Dental our patients are our top priority. 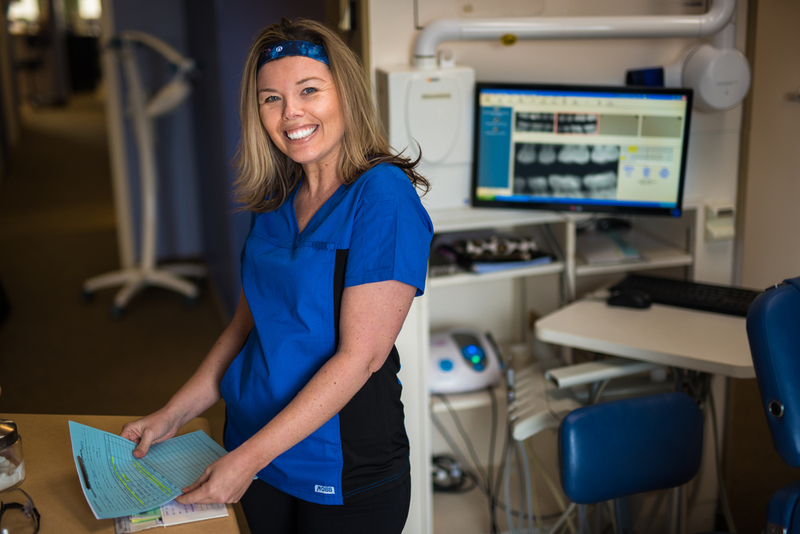 We’re pleased to offer a full range of services, including general dentistry, cosmetic dentistry, implant dentistry, Invisalign® and more to meet the needs of our patients. By combining the art and science of modern dentistry, we can help our patients achieve healthy, life-changing smiles. Have a dental emergency? 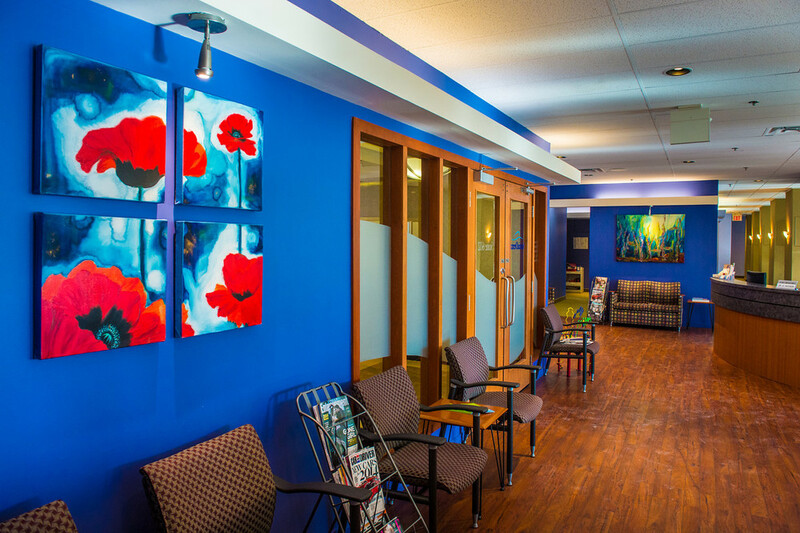 We offer walk-in dental appointments and will do our best to accommodate you on the same day. 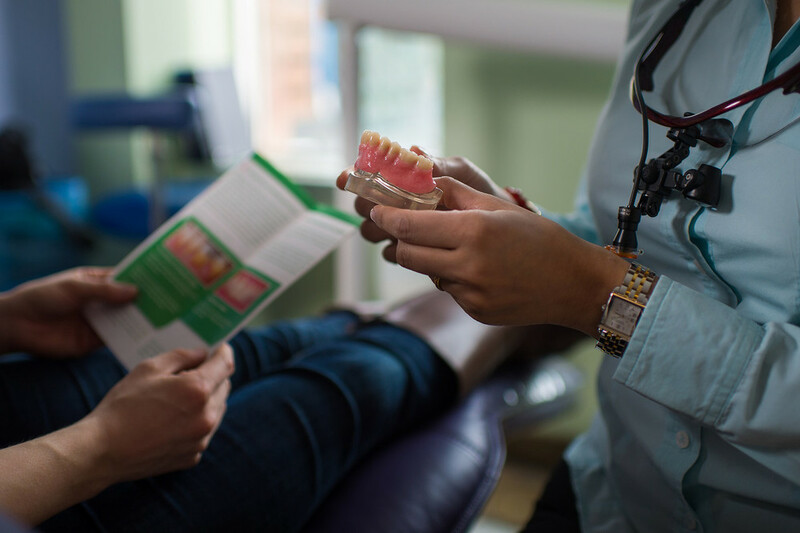 Visit Scotia Dental in downtown Halifax and our knowledgeable staff will create a personalized treatment plan to accommodate your unique oral health needs. We are always accepting new patients. Book your appointment today.